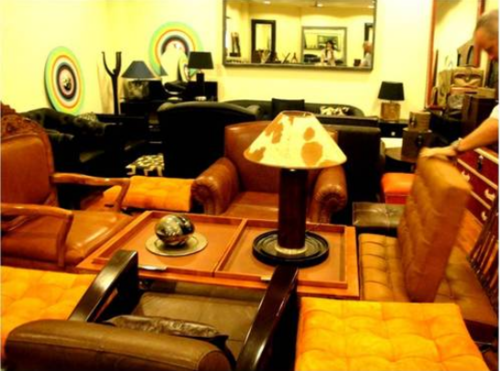 We offer upholstered furniture to our clients in this category. The classic choice of our team members in selecting the product range helps us in providing a variety to the client. The furniture offered in the range comes with padding, springs, webbing and covers. Our products are widely used in hotels, restaurants, lounge, shops, houses and various other areas across the globe. We are uniquely positioned to provide a range of Supply Chain Services to our clients across the world. By establishing our Head Quarters in Delhi and an Associate Office in China, we provide the buyer the best from both the production countries. We also have offices in Gent, Belgium and Norfolk, USA that helps us in maintaining a proximity with our esteemed clients. Our team of professional & multicultural individuals helps us in speaking different languages and adhere to International Business practices. We provide an end to end solution by offering products at competitive prices from a Responsible and Reliable Manufacturing Base. We also provide well Packaged and convenient Shipping solutions. A Decade of handling exports from and to India gives us the insight to be on top of all possible situations that can arise.Our amazing taste for handcrafted items as well as a good rapport within the Crafts community helps us in identifying some of the master pieces for our customers. We are looking for queries from North Europe, North America & Australia / New Zealand.